Home>New Songs>Tee Grizzley Songs> Chance The Rapper Guests On Tee Grizzley's "Wake Up"
There is no better way to wake up than with new music. With his new album arriving at the end of this week, Detroit's Tee Grizzley is getting the people hyped as we wait to hear what to expect. In the past, he's proven to be capable of delivering some high energy bangers and it looks like Still My Moment might be full of those same sounds. With a stacked tracklist including Quavo, Lil Pump, Offset, and more, Chance the Rapper's feature is being highlighted as a single on the road to the project's full release. At this point, we know what we can anticipate from Chance the Rapper. The artist has been diving more into politics in the last few months, even teasing a mayoral run, but his lyrical wordplay will always be in the spotlight. On "Wake Up," Chano teams up with Grizzley to combine Chicago and Detroit's forces. Tee Grizzley's new project is expected to drop on November 9. Have a listen to "Wake Up" now and let us know if you're looking forward to it. 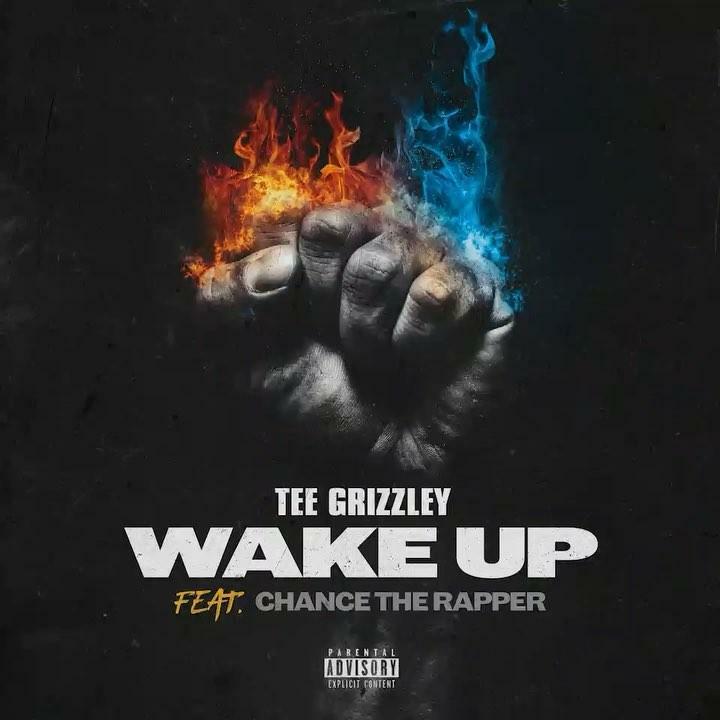 SONGS Chance The Rapper Guests On Tee Grizzley's "Wake Up"